In just under the wire! 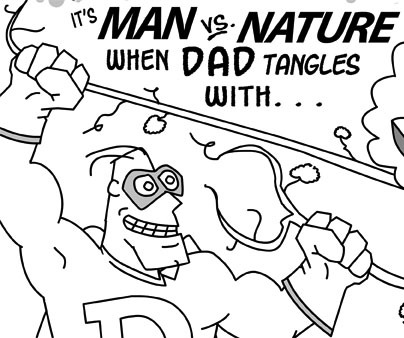 Print, color and have a Happy Father’s Day. I know I will. Peace. 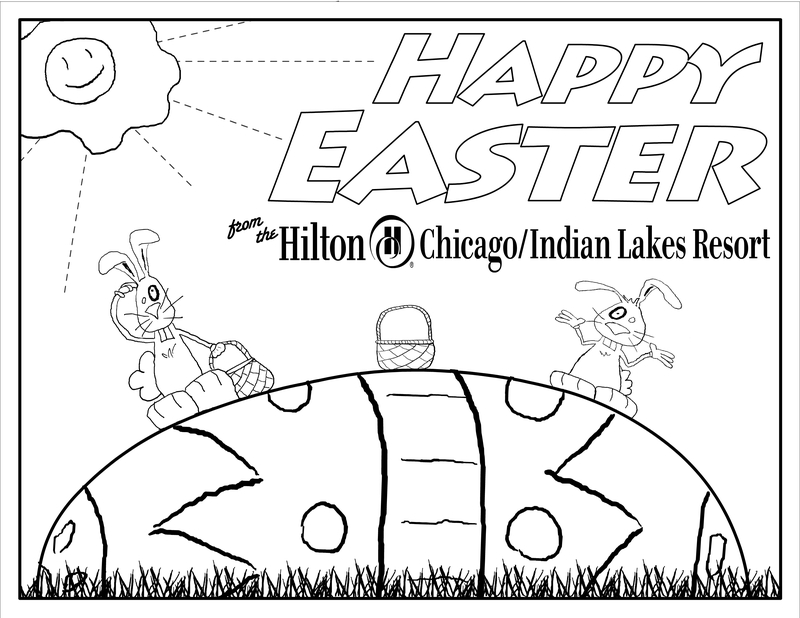 Here’s the Mother’s Day activity sheet for the Hilton Chicago/Indian Lakes in beautiful Bloomingdale, IL. 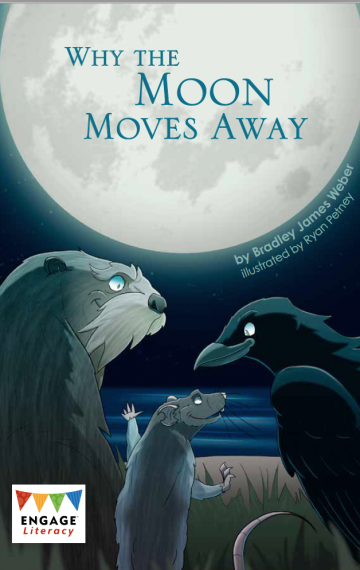 It was a big hit with the kids, and the grown-ups, too — so much so that they ran out of copies to hand out. Note to self: bigger print run for next year. The hotel’s nicer restaurant, Shiraz On The Water, will be doing a big menu change in a couple of weeks, for which they will be getting all new kids’ menus, too. More on that when it happens. The hotel also has a Father’s Day brunch coming up on whatever Sunday Father’s day is. And guess who’s doing the activity sheet for that? 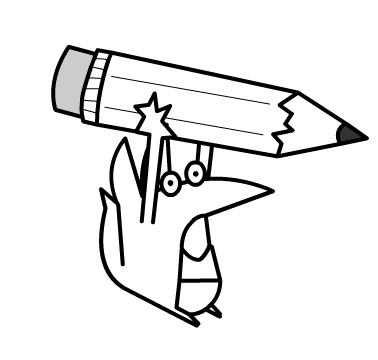 I’ll try to have it up before the holiday this time, so the kids at home can print it and color it for their own dads. It took some finagling, but this is worth it. Download the .pdf, print it up and take this super-awesome kids’ menu and activity sheet to your next boring meeting. 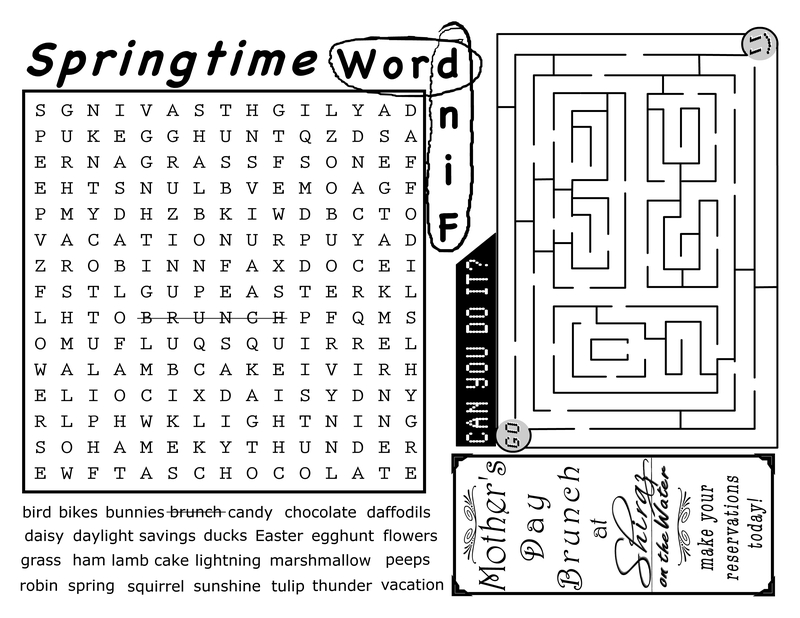 It’s got something for everybody, including a maze, word find, and lots of tasty food. The menu is designed for 11″ x 17″ paper, though it’ll fit on 8.5″ x 11″. I’ll be starting the Mother’s Day edition early next week and the one for Shiraz On The Water once we get the new menu confirmed. Never mind how I did it, but I managed to talk the Food & Beverage Manager over at the Hilton Chicago Indian Lakes Resort into letting me redesign all their kids’ menus. The gig also includes special event menus and activity sheets, like this one for Easter. Print and enjoy!